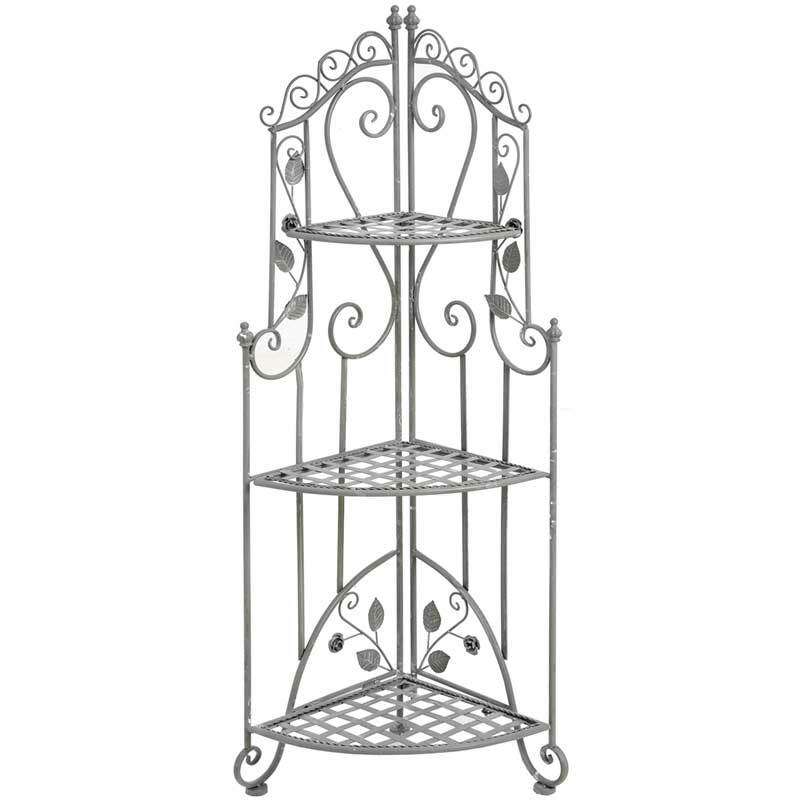 Dimensions: H: 380mm L: 1200mm W: 280mm approx. 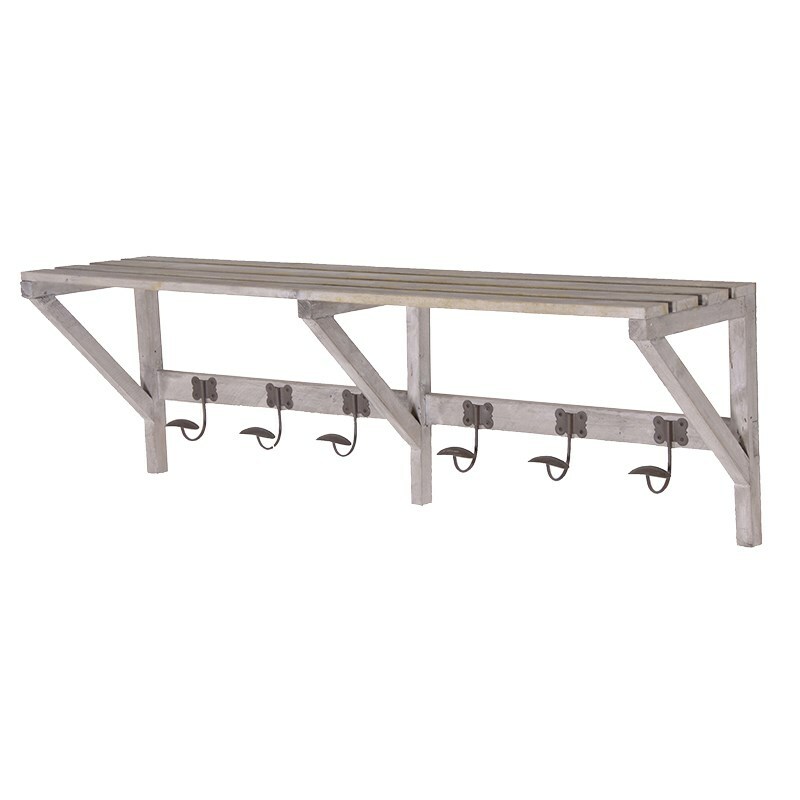 Decorative, lightweight timber slatted rack-type shelf with a paint wash effect finish. 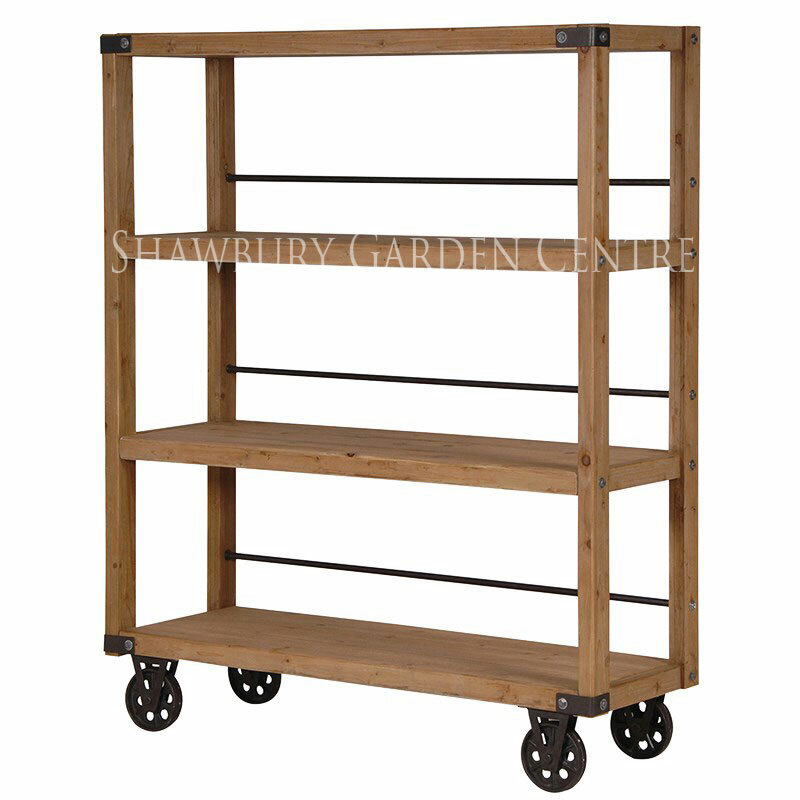 If you would like further information about White Washed Wooden Shelf Rack, please contact our garden centre at Shawbury just outside Shrewsbury in Shropshire, by calling 01939 251315 or emailing.